The Nifty Thrifty Family: Were you picked as my favorite link for the week of July 12th? Were you picked as my favorite link for the week of July 12th? Wow this week has flown by so fast. Where has summer break for our little ones gone? It dawned on me this week that my daughter starts back to school in several weeks and I have not bought any back to school stuff. So this week we buckled down and ordered her backpack and lunch box. We also went to her favorite store Justice and bought her a few outfits. But there is still so much more to buy. How much school stuff do you have to buy? Enough about my week. 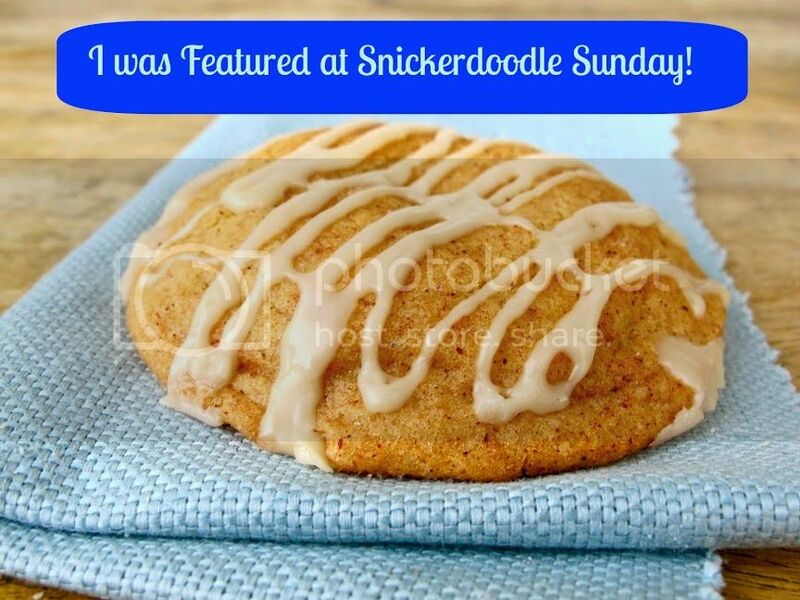 I know you are here to see who I chose as my favorite from last weeks Snickerdoodle Sunday. These weeks decision was a hard one, like all weeks. 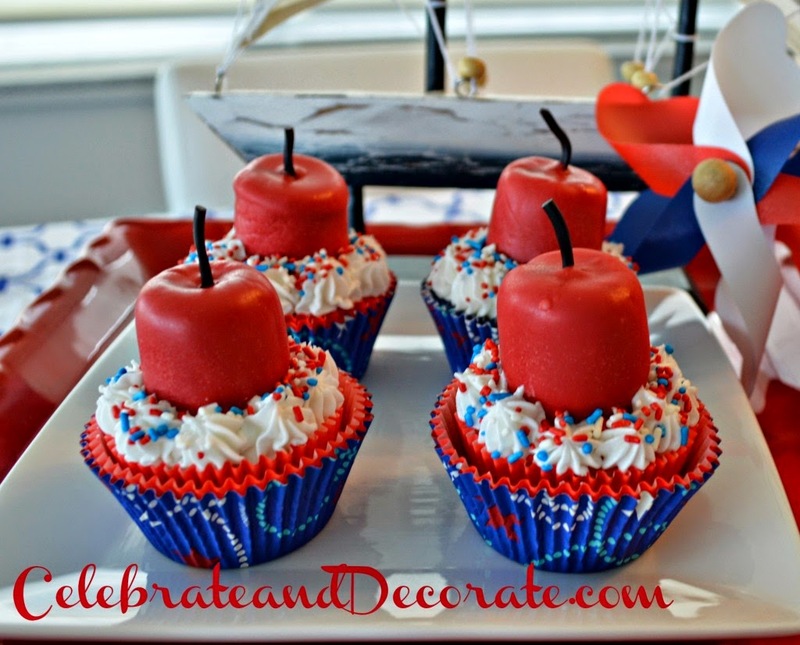 My pick for the week is by Chloe Crabtree with her Fourth of July Fire Cracker Cupcakes. I know the fourth of July has passed but you could make these cupcakes for any type of party. Swing by Chole's post and congratulate her. Chloe, don't forget to grab your I have been featured pin and display it proudly. Everyone don't forget to swing back by tonight to link up your favorite post at the Snickerdoodle Sunday. Also stop by Millie and Kristina's blog and Dee's blog to see what their favorite post is and if you were featured there.